One of the reasons I love to read books is because they brought up topics that no one would really seem to care in reality. Those books showcase true events in life and transferred those elements into a well depicted story to digest. What could be more beautiful than a bittersweet story of life? Years ago, I used to read only mystery series. As time passed, I start to pick on classics and other genre as well. I start to read variety of books and I end up reading about topic I would never imagine I could read. Story about life, survival and sometimes, inspired from true events. There’s always messages to learn from books. Fiction might be one of them. Reading fiction reflects on our own behaviour sometimes. The reads just remind me on how I hate to be treated unfairly by others and I just have the urge to treat others fairly to avoid those feelings. Fiction brings adventure, joy, laughter, imaginations, sadness and madness but it teaches us a great deal of life. Have you read any fictions that changed your life forever? 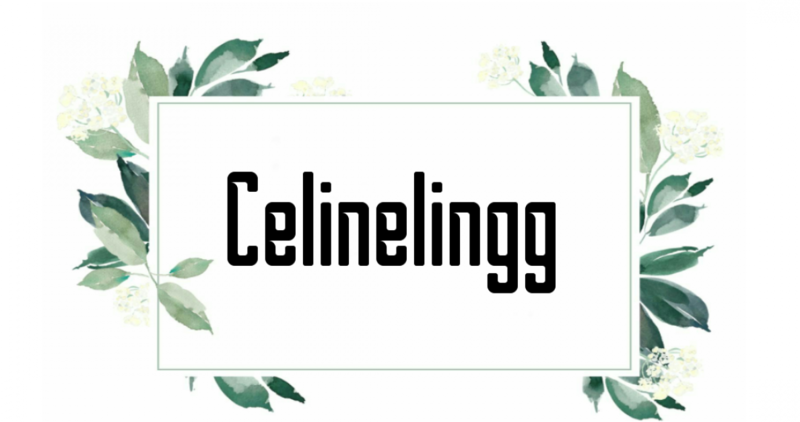 Posted on December 1, 2018 March 29, 2019 by celinelinggPosted in QuotesTagged blogger, book, book blog, book blogger, book quote, book quotes, bookish, books, bookworm, paul sweeney, quote, Quotes. Previous Previous post: How To Overcome Reading Slumps. Oh! That surely is! Dan Brown is an amazing writer!